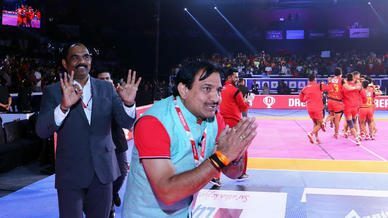 With VIVO Pro Kabaddi Season 5 action returning to Ranchi’s Harivansh Tana Bhagat Indoor Stadium after a day’s break, Tuesday saw Patna Pirates taming Bengaluru Bulls to win 36-32 and reach the summit of Zone B, and Puneri Paltan stamping their authority over Haryana Steelers with a 37-25 win earlier in the evening. 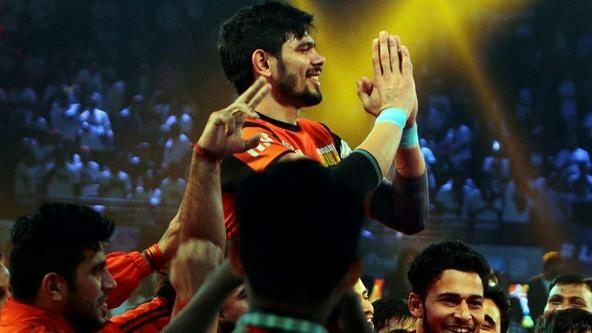 Both matches saw a number of star performers but one player who was a cut above the rest was Pune’s Sandeep Narwal. 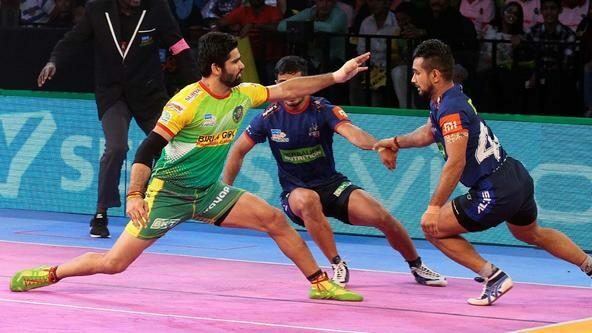 The star all-rounder asserted his dominance from the very first minute by initiating the first tackle of the evening on Haryana’s Surjeet Singh, and in the end finished with a total tally of 9 points that included 2 raid points and 7 tackle points. In fact, his super tackle in the first half was the driving force behind the first All-Out of the match on Haryana. Narwal’s tally of 63 points picked up this season, studded with 30 raid points and 33 tackle points, shows how effective he has been in both defence and attack. 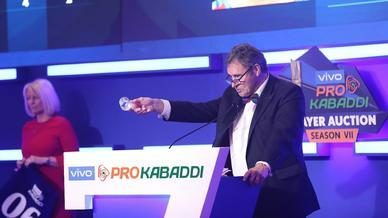 He is one of the main reasons why Pune’s campaign looks so good this season.